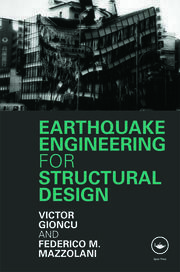 This book examines and presents essential aspects of the behavior, analysis, design and detailing of reinforced concrete buildings subjected to strong seismic activity. Seismic design is an extremely complex problem that has seen spectacular development in the last decades. 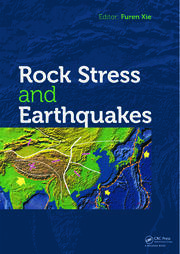 The present volume tries to show how the principles and methods of earthquake engineering can be applied to seismic analysis and design of reinforced concrete buildings. The book starts with an up-to-date presentation of fundamental aspects of reinforced concrete behavior quantified through constitutive laws for monotonic and hysteretic loading. Basic concepts of post-elastic analysis like plastic hinge, plastic length, fiber models, and stable and unstable hysteretic behaviour are, accordingly, defined and commented upon. 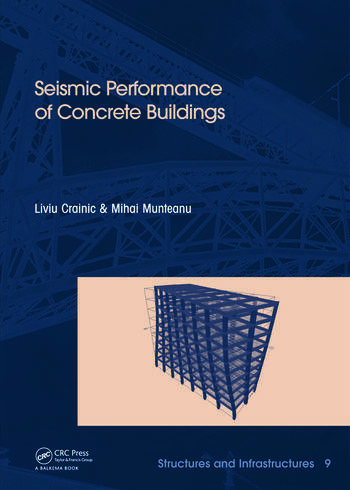 For a deeper understanding of seismic design philosophy and of static and dynamic post-elastic analysis, seismic behavior of different types of reinforced concrete structures (frames, walls) is examined in detail. Next, up-to-date methods for analysis and design are presented. The powerful concept of structural system is defined and systematically used to explain the response to seismic activity, as well as the procedures for analysis and detailing of common building structures. Several case studies are presented. The book is not code-oriented. The structural design codes are subject to constant reevaluation and updating. Rather than presenting code provisions, this book offers a coherent system of notions, concepts and methods, which facilitate understanding and application of any design code. The content of this book is based mainly on the authors’ personal experience which is a combination of their teaching and research activity as well as their work in the private sector as structural designers. The work will serve to help students and researchers, as well as structural designers to better understand the fundamental aspects of behavior and analysis of reinforced concrete structures and accordingly to gain knowledge that will ensure a sound design of buildings. Liviu Crainic is Professor of Reinforced Concrete Structures at the Technical University of Civil Engineering Bucharest-Romania. He has authored several books on structural dynamics and (reinforced) concrete and is the author of several papers published in professional journals and of numerous reports presented to professional meetings. 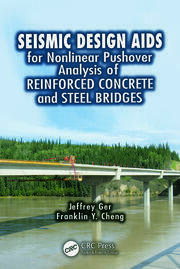 In addition to his academic experience, his non-academic experience includes structural design work with direct contribution to the design of numerous reinforced concrete structures (multistory buildings, industrial buildings, water towers, tanks, silos) and to assessment and the redesigning of earthquake-damaged reinforced concrete structures. Mihai Munteanu is Associate Professor of Reinforced Concrete Structures Department at the Technical University of Civil Engineering Bucharest-Romania. He has a strong background in structural design, and has amassed more than 25 years of experience in the field of Structural Design Projects, Certified Checking and Technical Expert Review, in creating computer programs for the structural analysis of reinforced concrete sections and parts of structures. Last but not least, he has more than 25 years’ experience educating and counseling new generations of structural engineers.